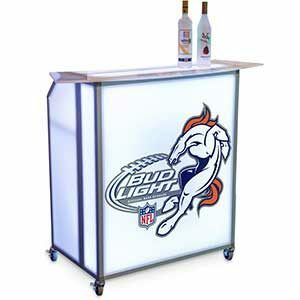 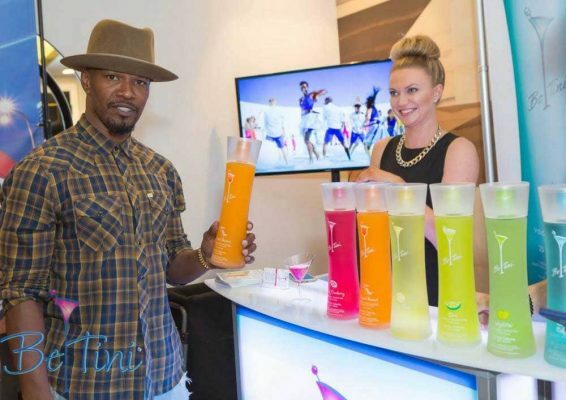 Portable Bars | Great for Mobile Bartending, Events & Brand Promotion! 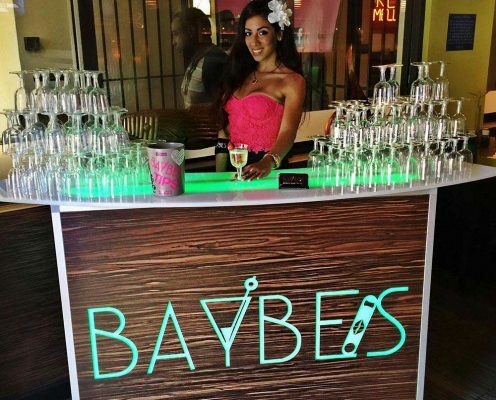 for mobile bartending, events, brand promotion & more! 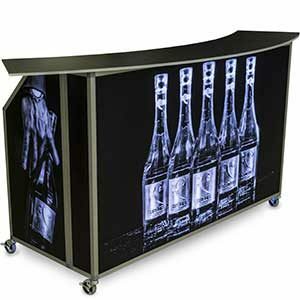 Our mobile bars have been designed with ease of use in mind. 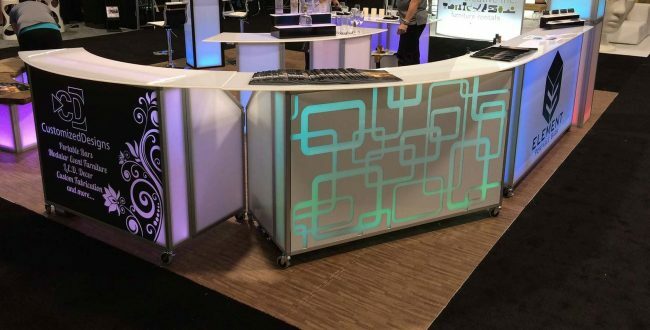 Each bar can be set up in as little as 30 seconds! 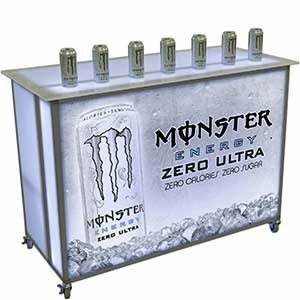 All of our portable bars are made of durable yet lightweight aluminum and only weigh between 80 and 110 lbs vs. some of our competitors which can weigh up to 350 lbs. 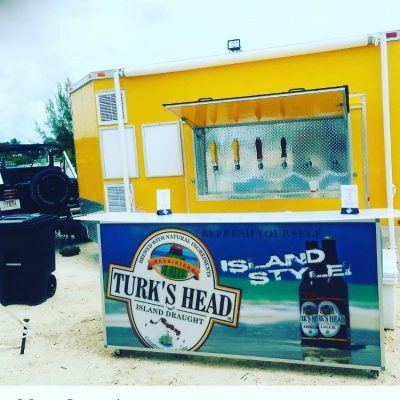 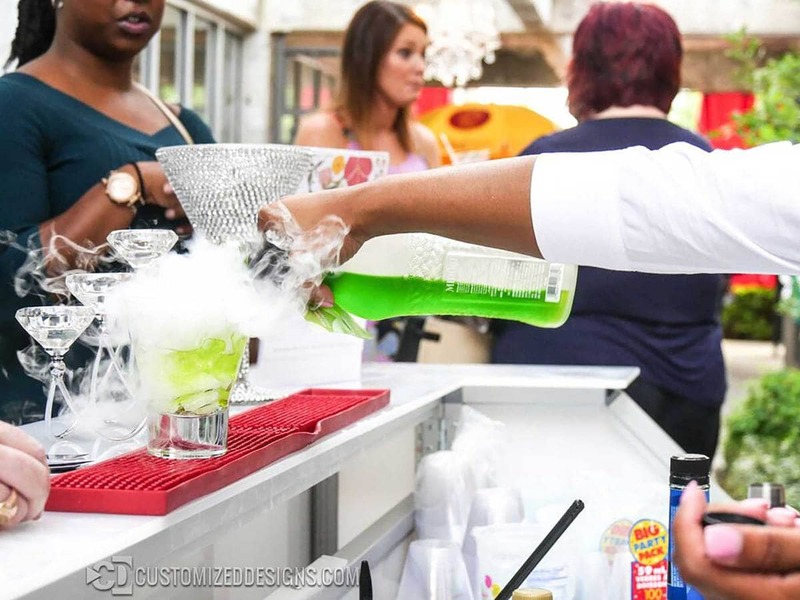 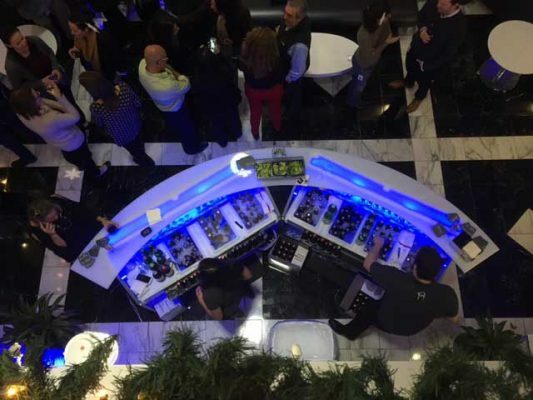 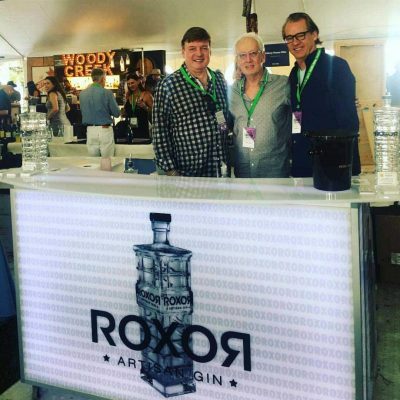 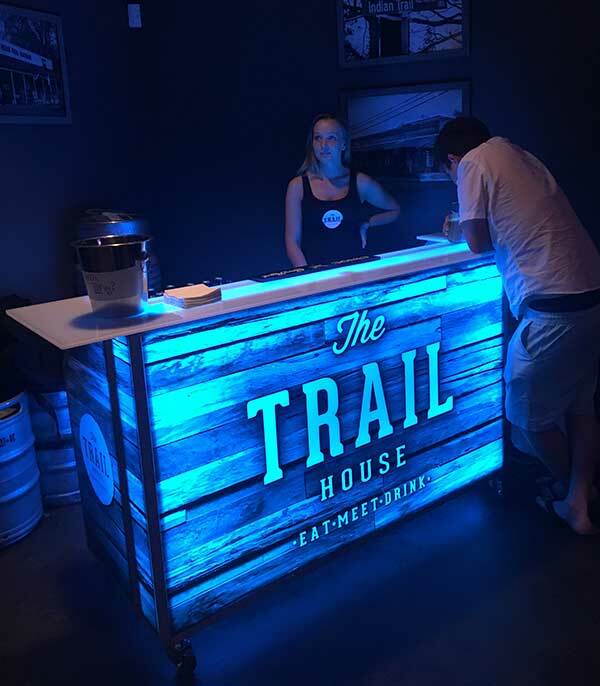 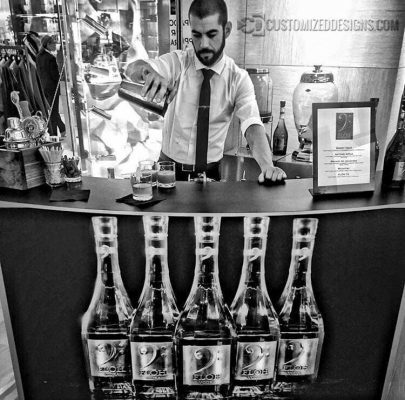 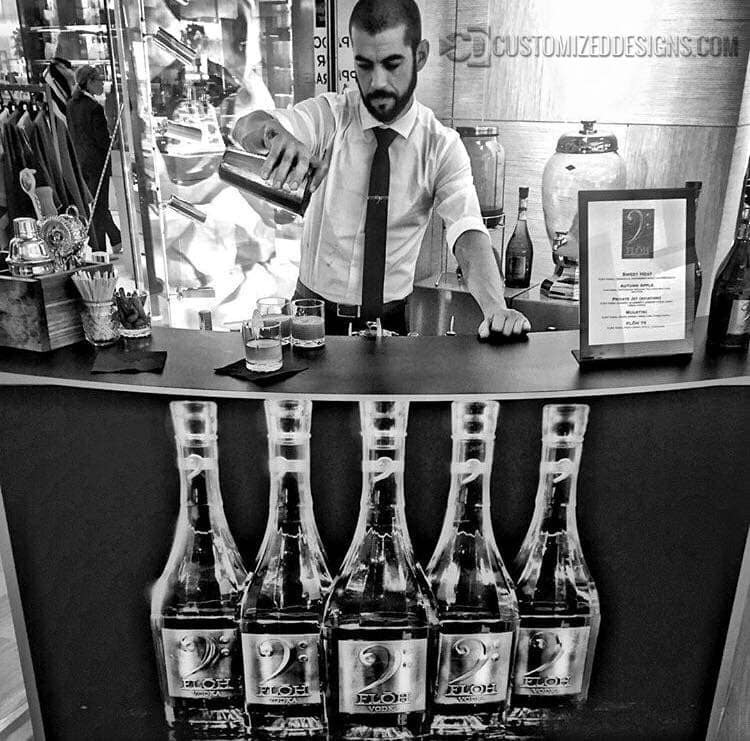 Whether you’re an event company that rents out bars, a restaurant that needs to add a mobile bar on your patio or you’re trying to promote your brand at trade shows and conventions, our portable bars are the perfect solution for virtually any application. Because sometimes you want to combine two or more bars to create a long linear bar and sometimes you may want to create large circular bars. 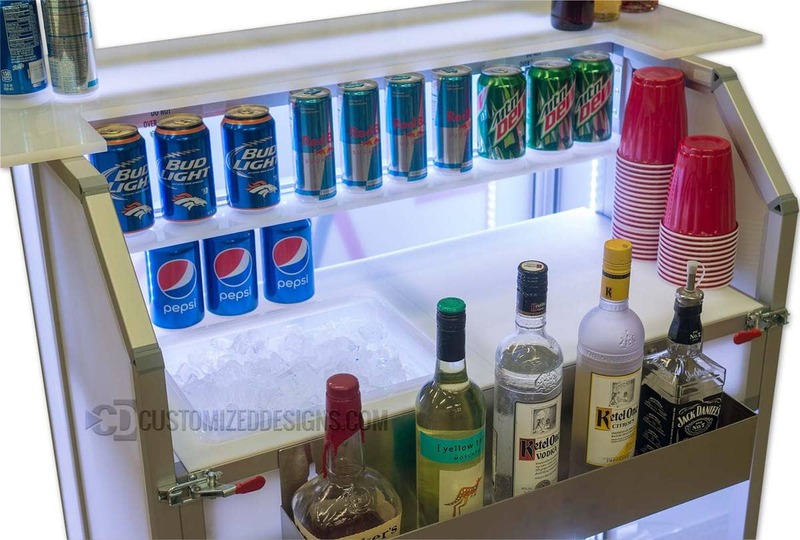 That’s the reason we designed these bars to use interchangeable tops. 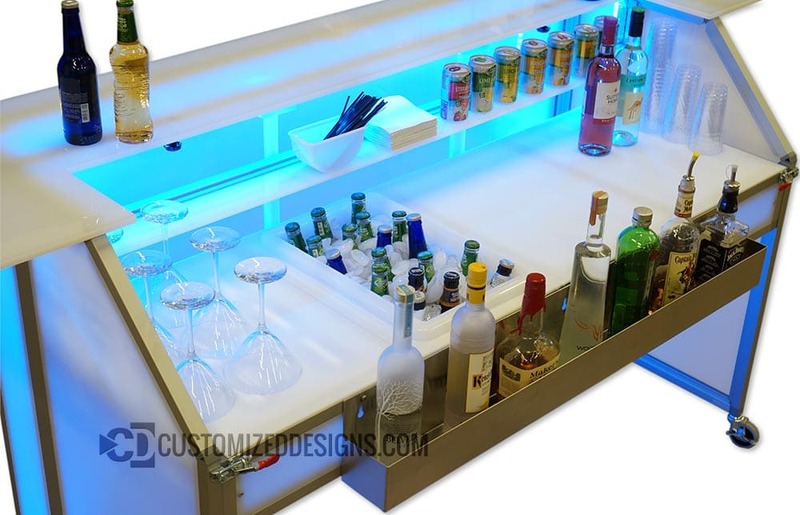 Each portable bar has three different style of bar tops to choose from to fit almost all applications! 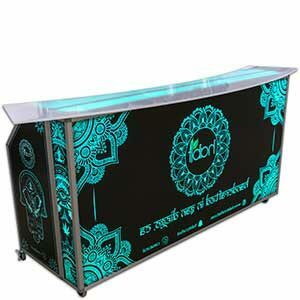 We can even create custom shaped bar tops to cater to your specific design or brand. 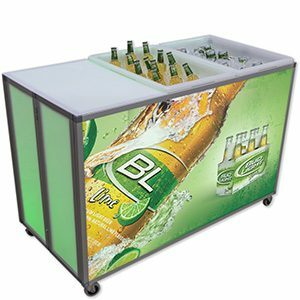 Staying true to the modular bar design, all of the acrylic panels on our portable bars are removable and interchangeable. 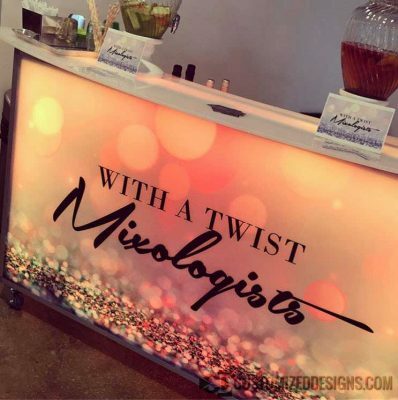 This is especially great for event companies who have clients that desire a different look for their events. We can create a wide array of custom panels to fit just about every occasion. 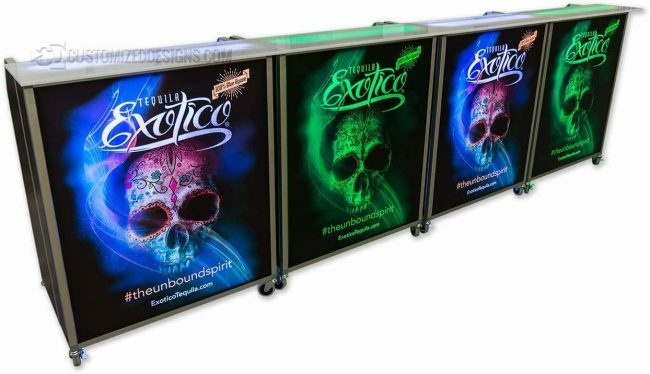 Another feature that makes our portable folding bars so versatile is the ability to mix and match the prep area panels. 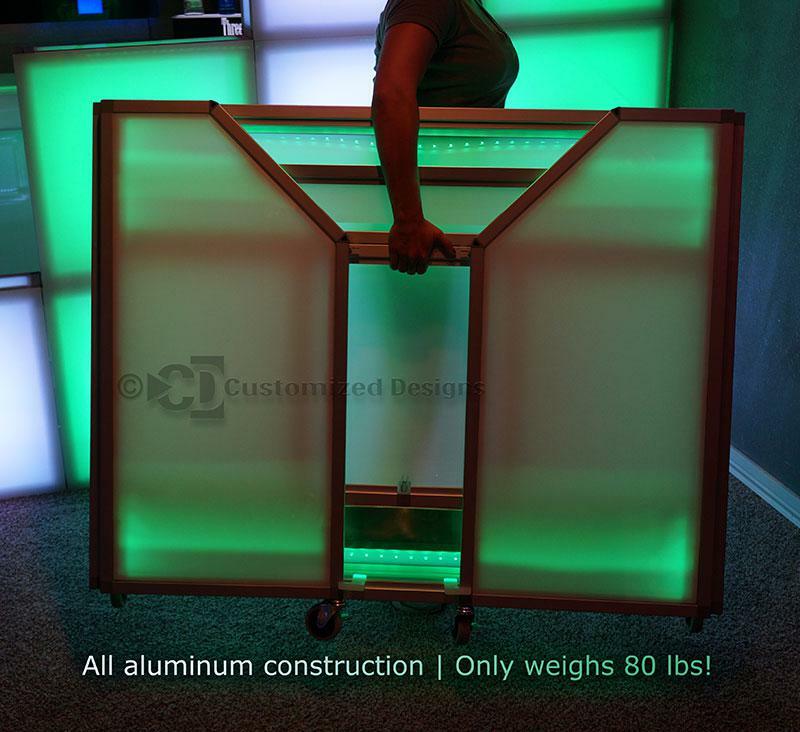 You have the option of adding an ice bin to one or all of the panels, or none of the panels. 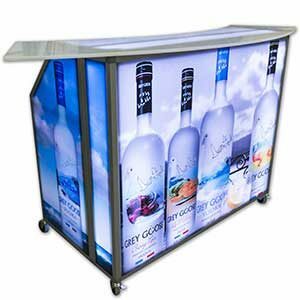 These panels are also universal throughout the entire series so you can take panels from a 48″ bar and use them on a 77″ bar if needed. 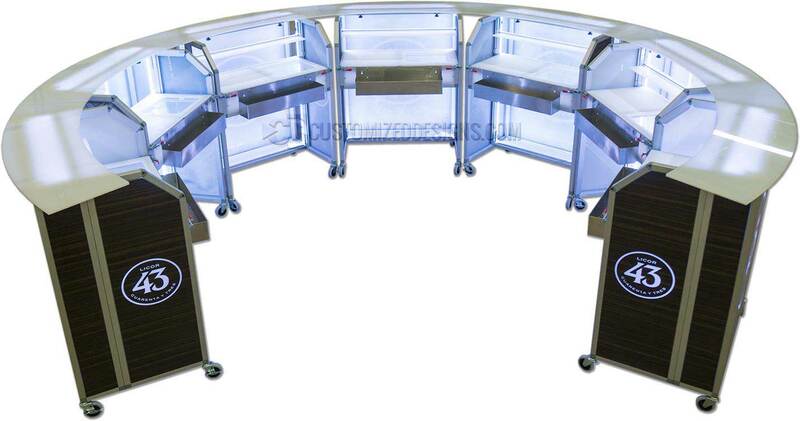 These panels also double as cutting boards and are anti-stick and chemically resistant. 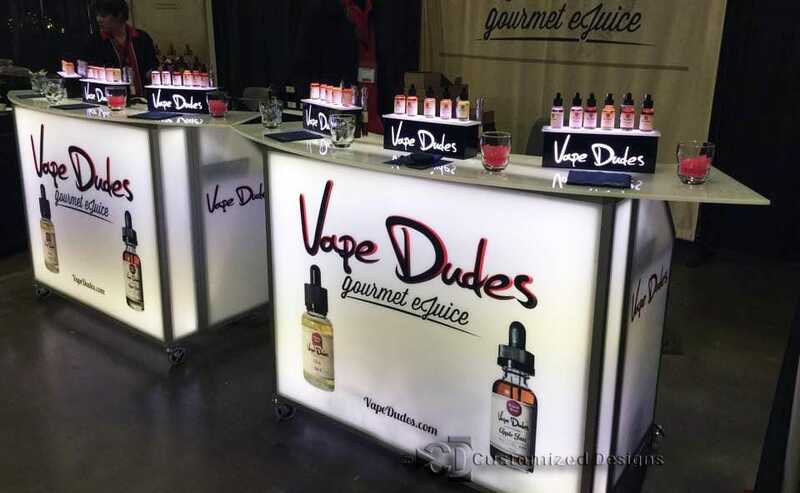 These aren’t your mom’s vinyl stickers. All of our graphics are printed directly on the acrylic panels. Not only does this look better, but you’ll never have to worry about stickers peeling off or ruining them when it’s time to clean your bar. 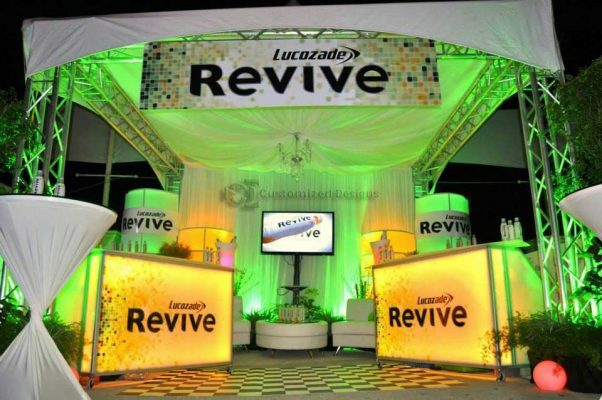 We do all of our own graphic printing in-house using the latest in print technology. This not only gives us an array of options and creative avenues to explore with your graphics, but drastically reduces lead times for your bars. Yes, you read that right. Every portable bar comes with free graphics on the front panel. Whether it’s a simple black and white logo or an extravagant full-color graphic, it’s on us!